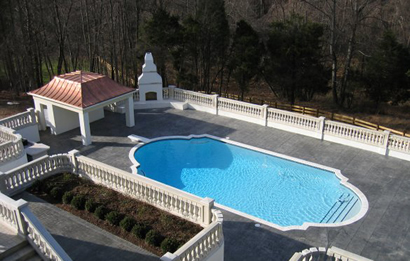 Pavers Driveways VA offers custom-built luxury pools in Northern Virginia, Fairfax County, Great Falls, Loudoun County, Arlington, Dulles, and Oakton. In ground pools can be built in various shapes and sizes. A pool can be personalized through decorative tile, coping, and pool deck material. Stone borders can be added around the pool. Customized lighting of almost any color can be installed helping to bring your pool to life at night. Various water features such as waterfalls and water spouts can be installed. Your pool can be automated. 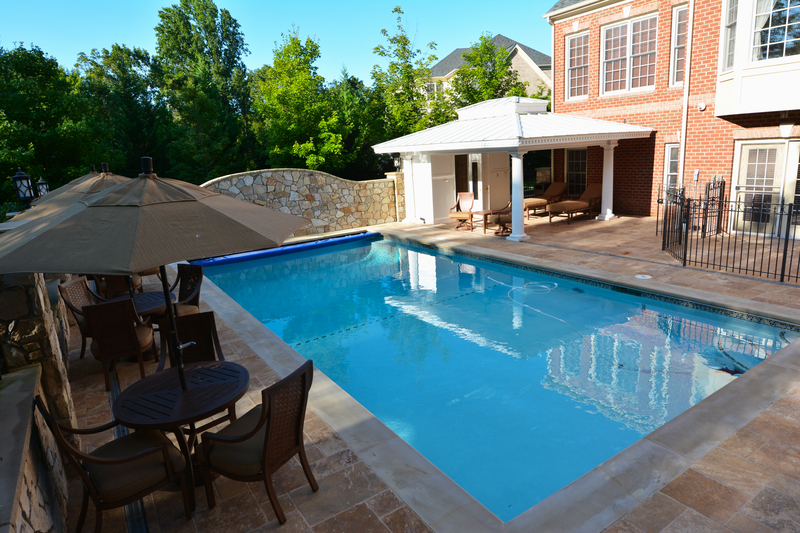 Be sure to know what you want from your pool whether it is for entertaining purposes or exercise. 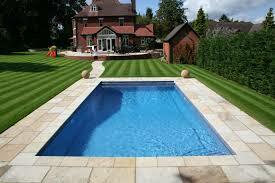 There are endless options when it comes to designing your personalized pool and Pavers Driveways VA is there to help. We offer design and build services for Northern Virginia, MD, and DC. Our customized designs include above ground swimming pools, inground pools, and hot tubs. We offer full array of accessories and options such as spas, jacuzzis, hot tub covers, pool liners, swimming pool supplies, pool pumps, spa covers, pool chemicals, pool filters, pool pumps, pool covers, solar pool heater, spa parts, swim spa, pool heaters, above ground pool liners, solar pool covers, pool ladders, pool heaters, pool maintenance, discount pool supplies,and pool slides.